After the three of us contract tuberculosis, my mother takes my sister Linda and I to the hospital. Sadly, my mother succumbs to the disease. Linda and I are adopted by Ann Marie and Lennart Samuelsson and brought to Sweden. My grandmother Helga is the first to teach me how to cook and I’m exposed to lingonberries and blueberries for the first time. Music becomes an important part of my life. I purchase my first Bob Marley album. Joined GAIS soccer team and started a lifelong love of soccer. I’m pretty sure I sported a jheri curl during this time. After studying at the Culinary Institute in Gothenburg, Sweden, I apprenticed in Switzerland to expand my culinary knowledge. I finally get the chance to go to France and apprentice at some of the world’s best restaurants. My grandmother Helga passes away on the cusp of my culinary career. I owe her my inspiration and dedicate my passion to her. Arrive in America for an apprenticeship with Aquavit and work my way up. Receive a 3-star rating from the New York Times while Executive Chef of Aquavit. I’m 23 and the youngest chef to ever so do at the time. I am finally able to buy my first suit. My dear father, Lennart, passes away. Awarded the Rising Star Chef Award from the James Beard Foundation. After nearly 30 years, I return to Ethiopia and I meet my Ethiopian father, Tsegie. I also meet my 8 sisters and brothers for the first time. The World Trade Center collapses and changes the way I look at cooking and my community. Harlem calling. I start dreaming of opening Red Rooster as I bike from 145th Street to Central Park North just observing and learning about the neighborhood. Gate Maya Haile and I marry in Ethiopia in the presence of our families and friends from the US and Europe who have flown a great distance to join us. I have the honor of cooking the first State Dinner for President Barack Obama for the Prime Minister of India. 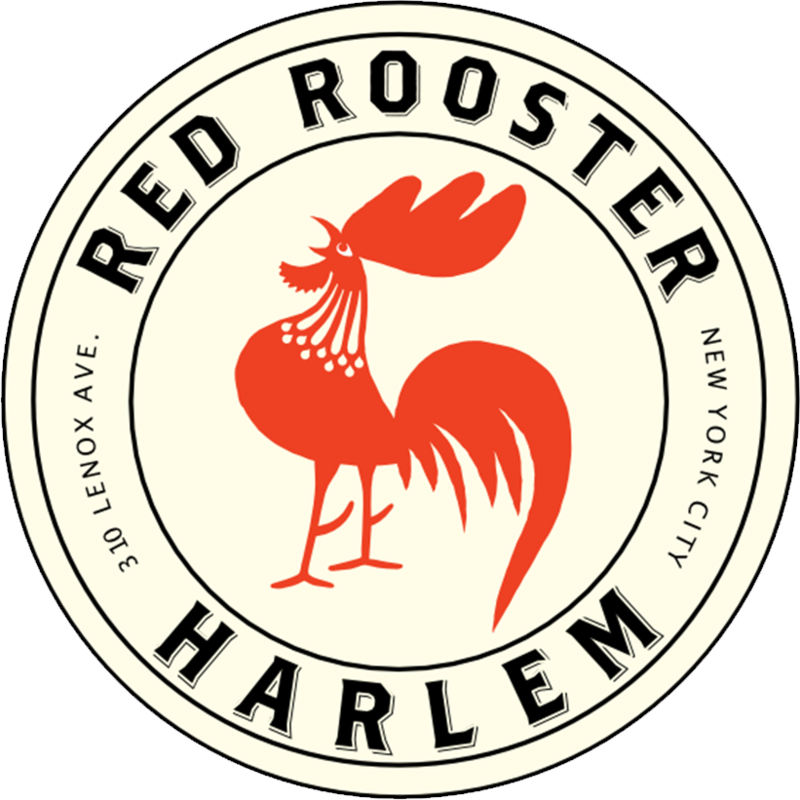 Red Rooster Harlem opens on 125th and Lenox Avenue. It fulfills my dream to showcase American comfort food with hints of my Swedish and African roots. I want this to be a place where people from all walks of life break bread together. FoodRepublic.com launches as a place for men who want to explore new culture of food through stories, interviews, global conversations, and experiences. Ginny’s Supper Club opens in March. A modern incarnation of glamorous speakeasies, it’s our tribute to the Harlem Renaissance. “Yes, Chef” is published in June. I hit the road on a multi-city book tour where I meet my incredible fans and do guest chef stints in some of the country’s best kitchens. American Table Cafe and Bar at Lincoln Center opens late September in Alice Tully Hall. It’s soon followed up by the opening of American Table Brasserie and Bar in Stockholm. 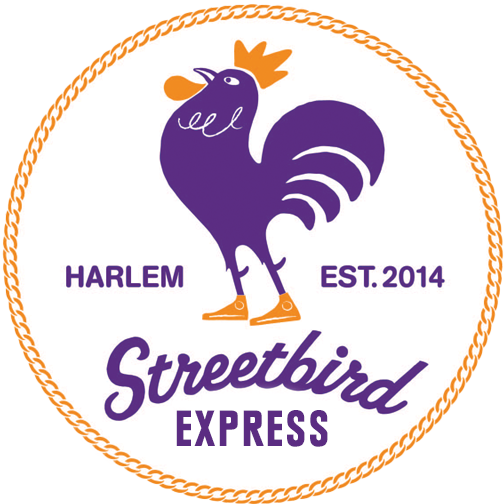 Streetbird Rotisserie opens in Harlem in April. The inaugural Harlem EatUp festival is held in Morningside Park, New York, NY on May 14-17. Harlem EatUp! was created by Marcus and Herb Karlitz to celebrate the food, culture, art, music and people that make Harlem special. Marcus’ Bermuda opens in May inside the Hamilton Princess Hotel in Hamilton, Bermuda. Eatery Social Taqueria opens it’s first location in Malmö, Sweden at the Clarion Malmö Hotel in June. Marcus is named the Co-Chair of Careers Through Culinary Arts Program along with Mark Weiss in September.